It has been quite a cold and lazy winter for me. I haven’t written or done anything at all and never in my life thought that I can be this non-productive. I felt like I hibernated for a couple of months. But anyway, I am back to blogging which is good. I finally dragged my chair, sat down and wrote a blog post for the year. To start off, I eventually had some road trips while I was being lazy. I just didn’t have the motivation to write about it. I was all over the southeastern and northeastern part of the state of Ohio. I confessed that I am a traveler and you can’t keep a traveler in one area. Here are the road trips I had gone through during the winter season. I was hyped to do some history tracing so, I have decided to start by exploring some museum and park. 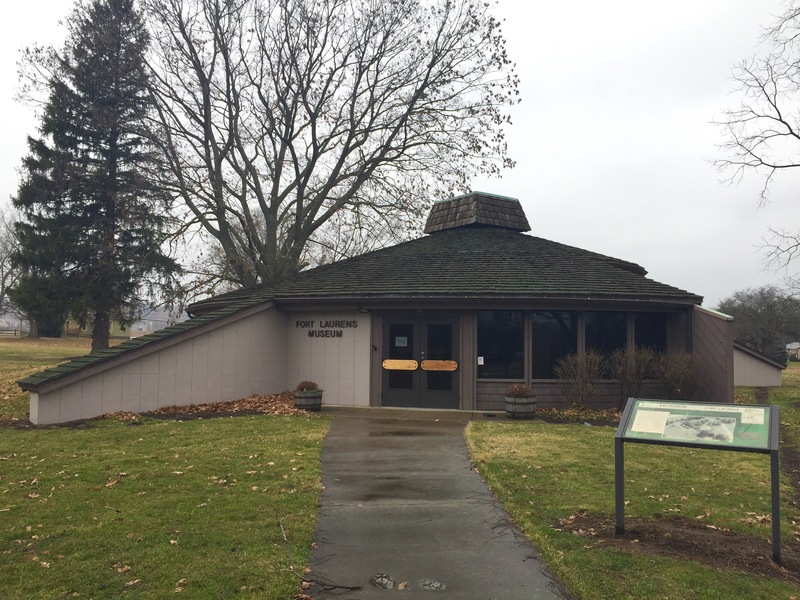 Fort Laurens Museum and Park is located in Tuscarawas county near the town of Bolivar. It was an American revolutionary war fort. 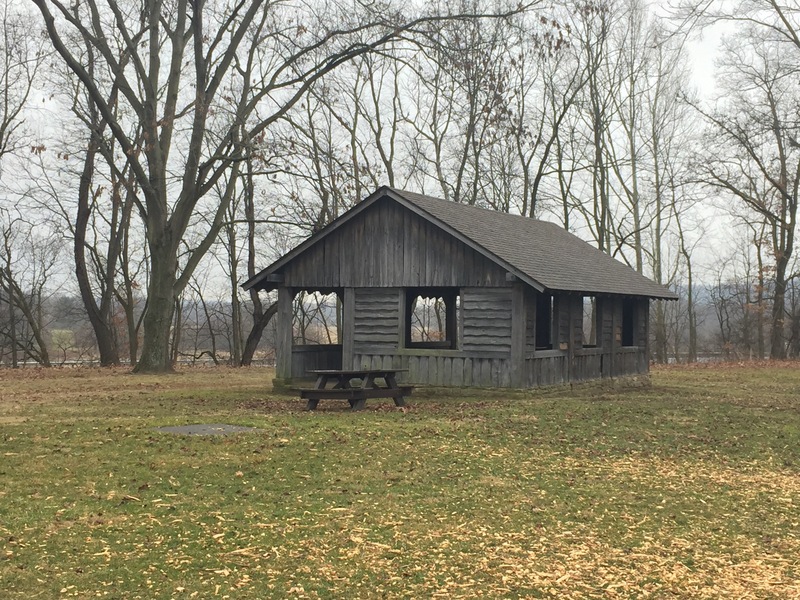 This fort was built by Gen. Lachlan McIntosh in 1778 on the west bank of the Tuscarawas River as a staging point for an attack against the British garrison at Detroit. But due to the conditions at the fort were harsh during the winter, they have decided to remove most of the American forces to another fort. 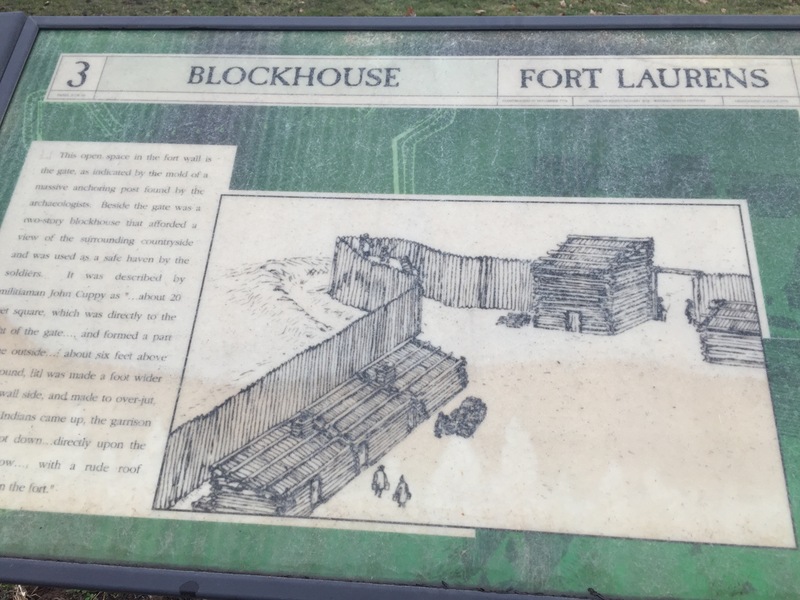 Fort Laurens was the only fort built in the state of Ohio during the Revolutionary War and the museum has been added to the U.S. National Register of Historic Places. The whole museum is equipped with information related to the past and history of the fort. Not only that, it is also a park with cottages where you can have picnics, a hiking and bike trail. 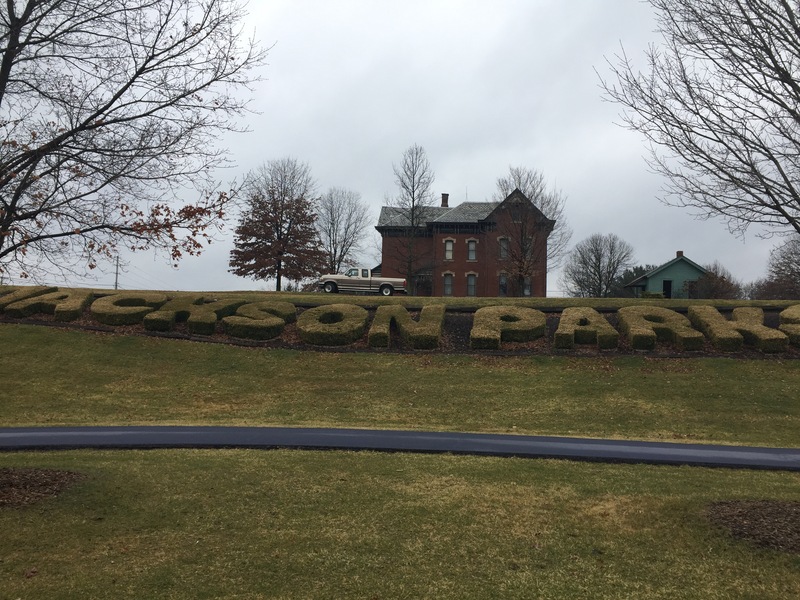 Then I went to another park but this time it was in Massillon. I was in Jackson Community Park. 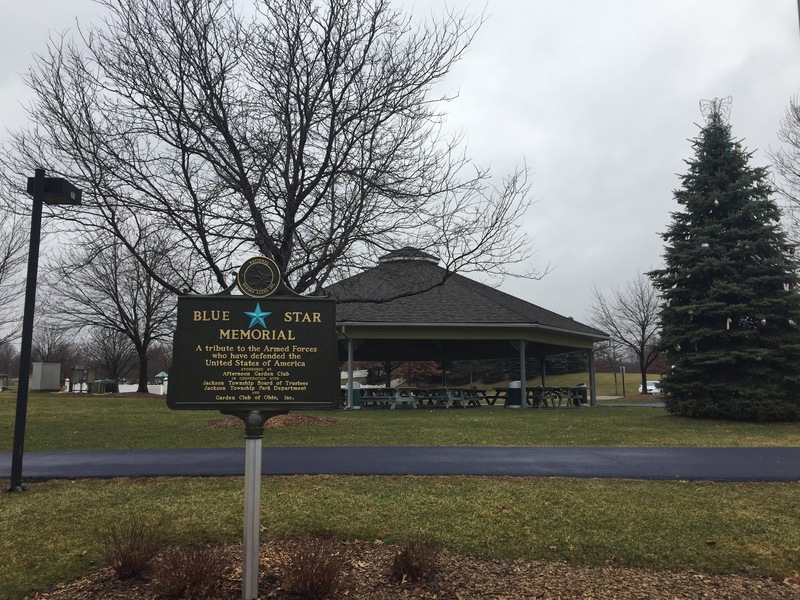 The park has a Blue Star Memorial as a tribute to the Armed Forces who have defended the country. The park is amazing. There are a lot of activities for people of all ages. 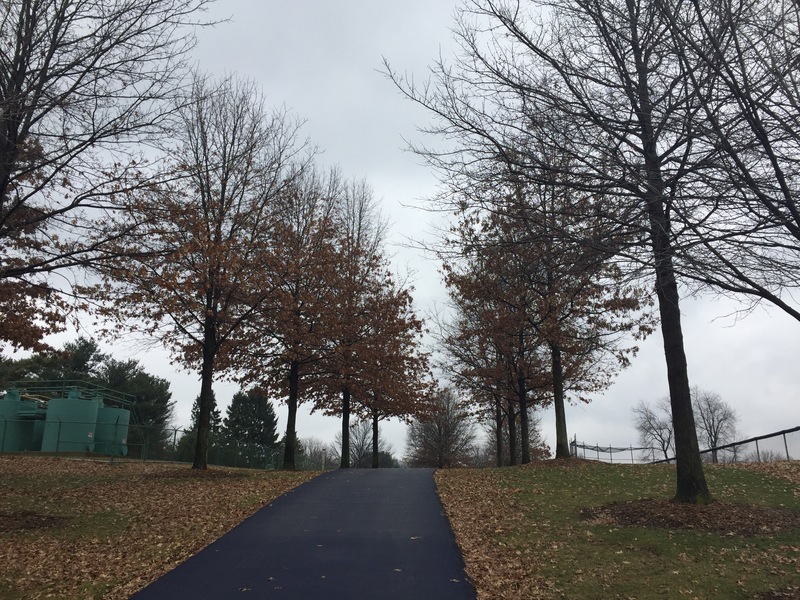 The park has an excellent run and walk path, an accessible playground for the kids, restrooms and water fountains. 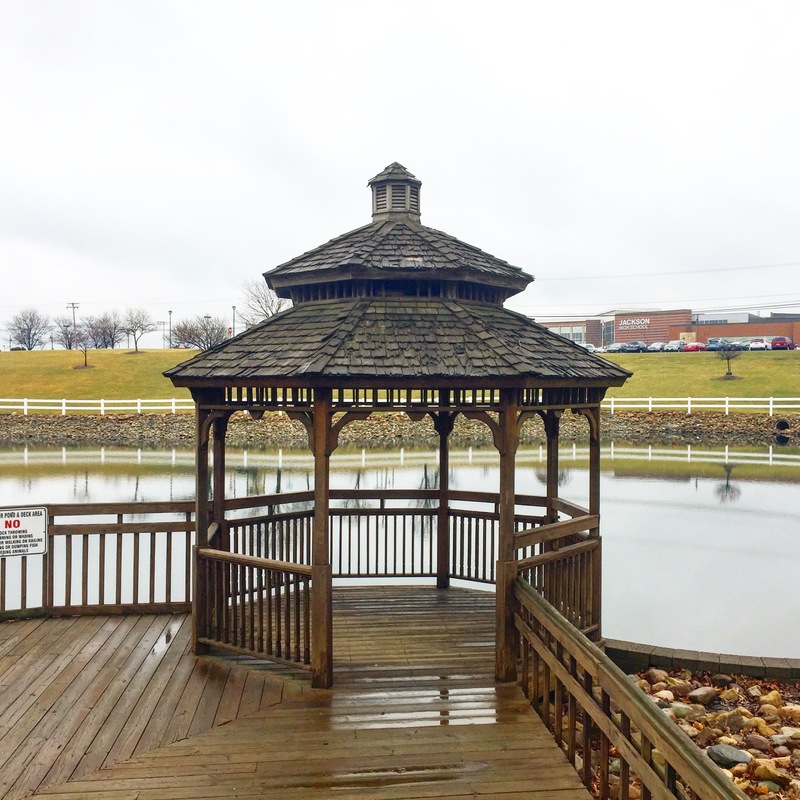 It has spacious parking lots, gazebos to rest, sport courts such as baseball and soccer, a beautiful lake and a friendly neighborhood. I decided to try and go to a country club. 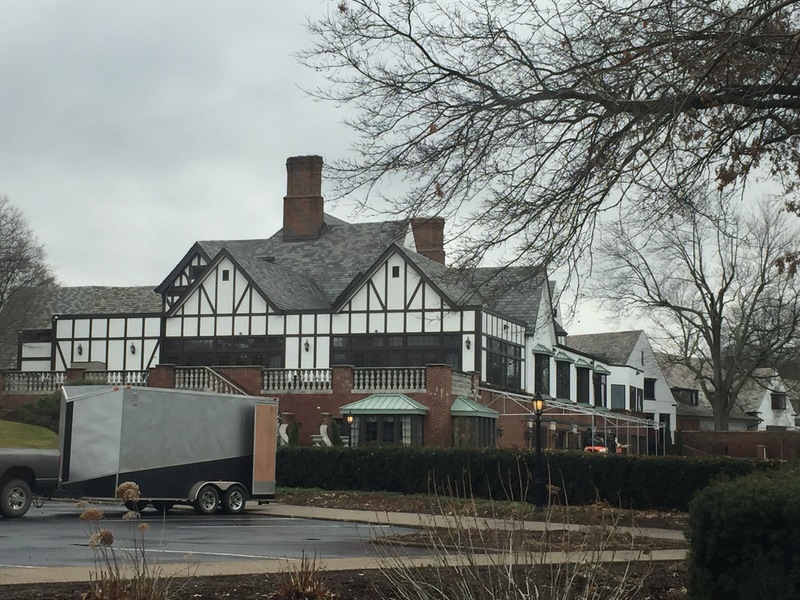 I stopped by at Portage Country Club in Akron. 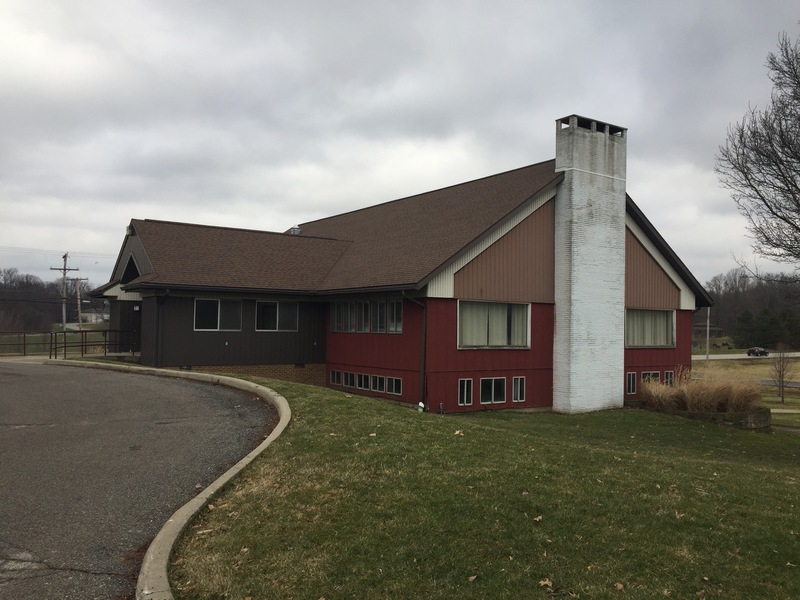 Portage Country Club is rich in tradition and has been established in 1894. The club has a lot of facilities for members. Facilities and services such as golf, tennis, swimming and dining experiences even catering. 4. Silver Springs Park Next to my destination was at Silver Springs Park. 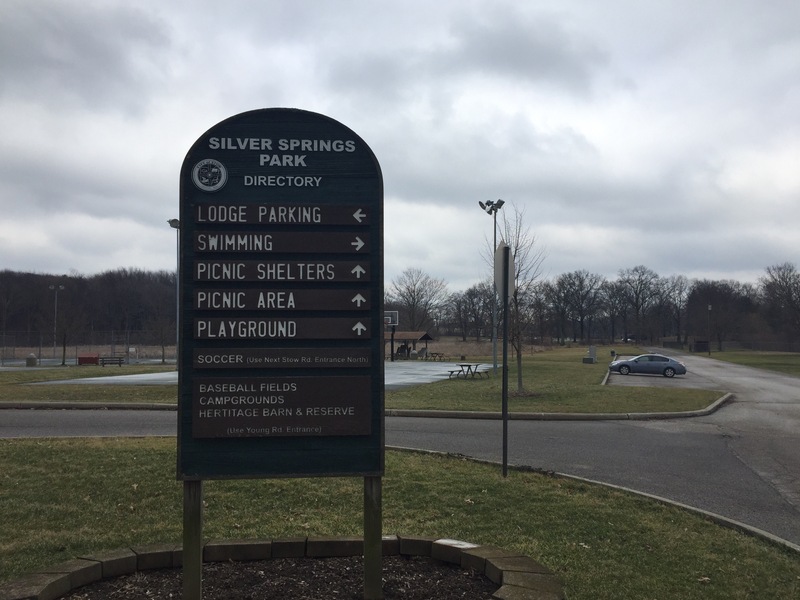 Silver Springs Park is located in Stow. 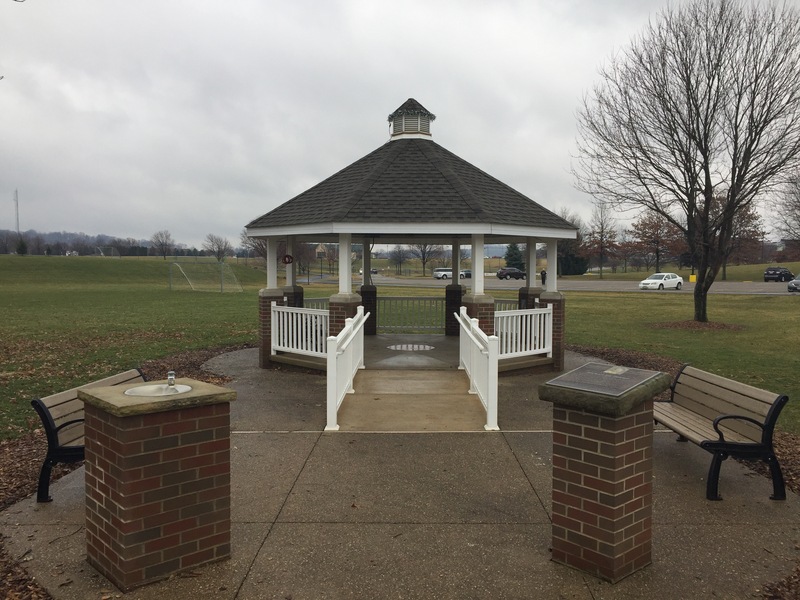 The City has been providing outdoor recreational activities to visitors. 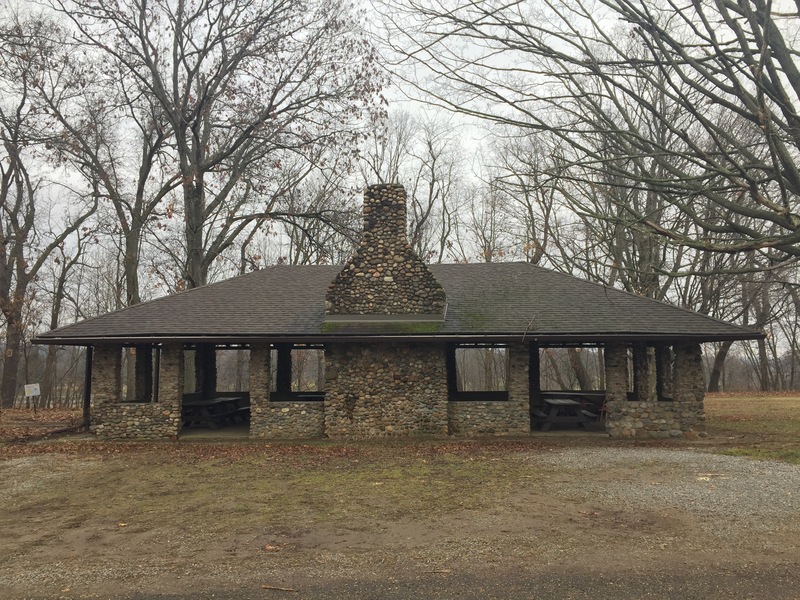 The park has a spacious lodge parking, a swimming area, picnic shelters and area, and playground. 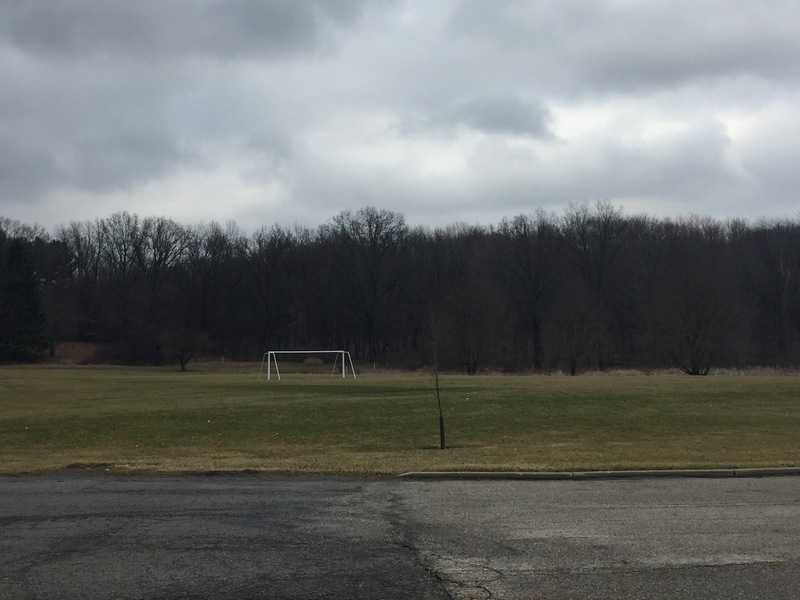 It also has a wide soccer field near the parking area. 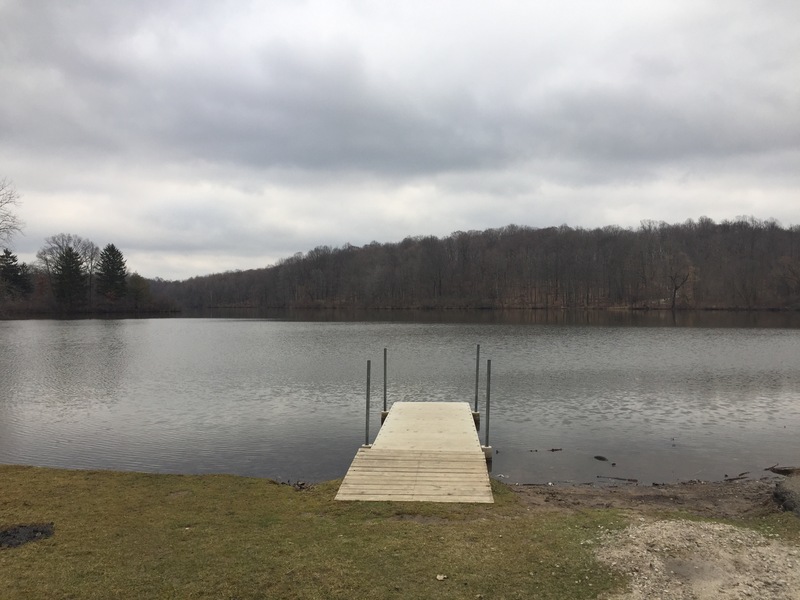 I was still in Stow when I got side tracked and drove to Hudson Springs Park. It is a large park with a huge lake for fishing, with walking path and pavilions. 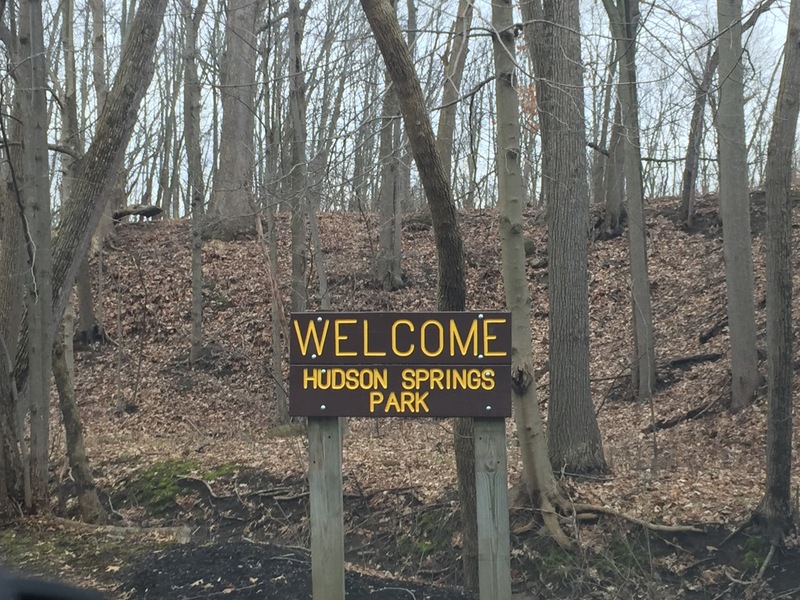 Hudson Springs Park provides a wide range of activities. The huge lake is inhabited with bass and bluegill fishes. The meadows and woods have wildlife that include geese, ducks, deers, owls, hawks, herons and even foxes. 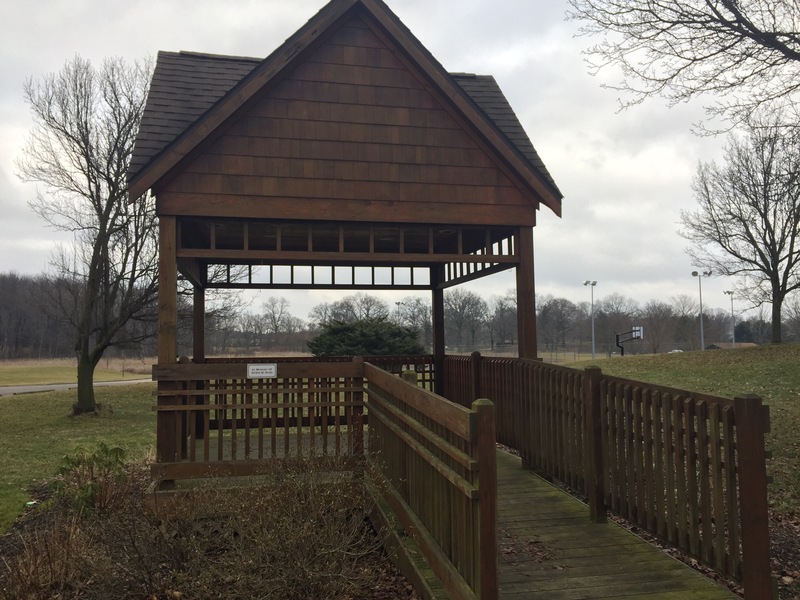 It has 3 picnic pavilions, volleyball, a playground, and a hedge maze for kids. 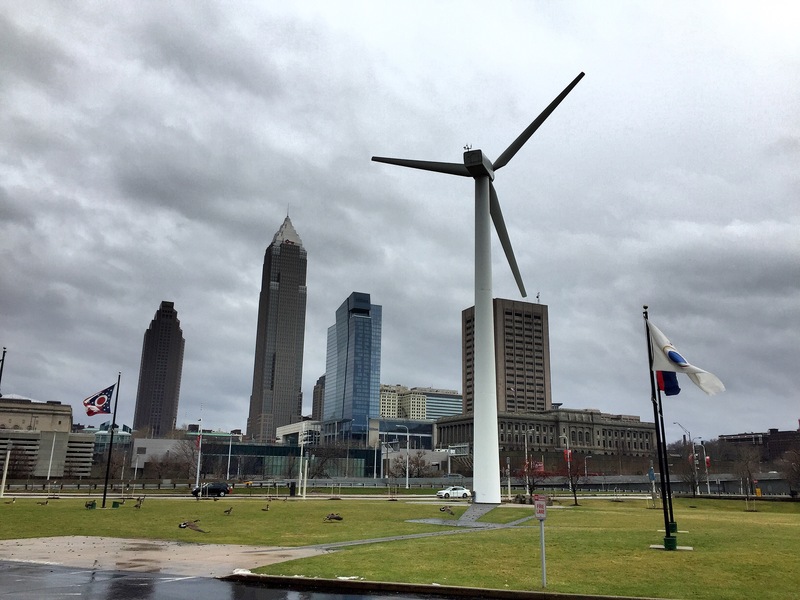 It is located at North Coast Harbor in downtown Cleveland. 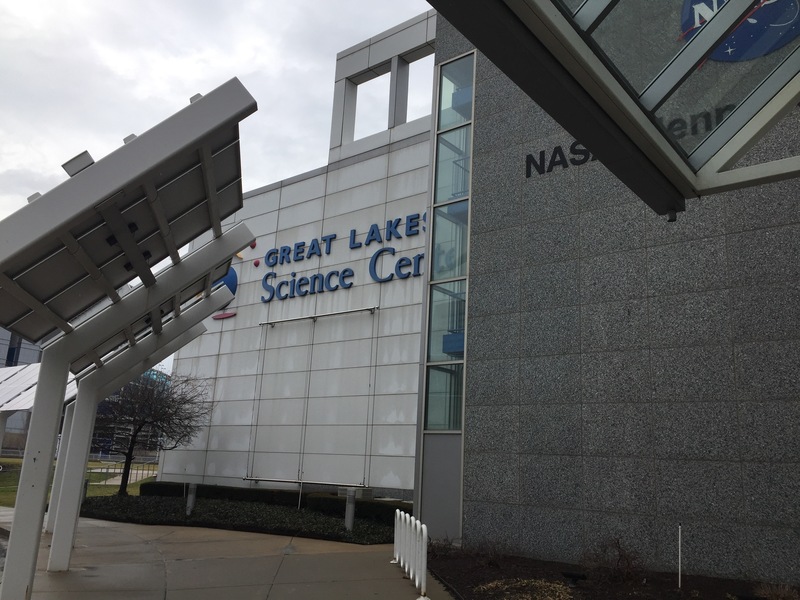 Great Lakes Science Center is a museum and an educational facility for people of all ages. The museum features many exhibits and supports STEM (science, technology, engineering, math). The facility includes signature and traveling exhibits, meeting space, a cafe, and an IMAX Dome theatre. The Science Center is home to the NASA Glenn Visitor Center, one of the 11 such visitor centers in the United States. The facility provides science tours to students and guests. 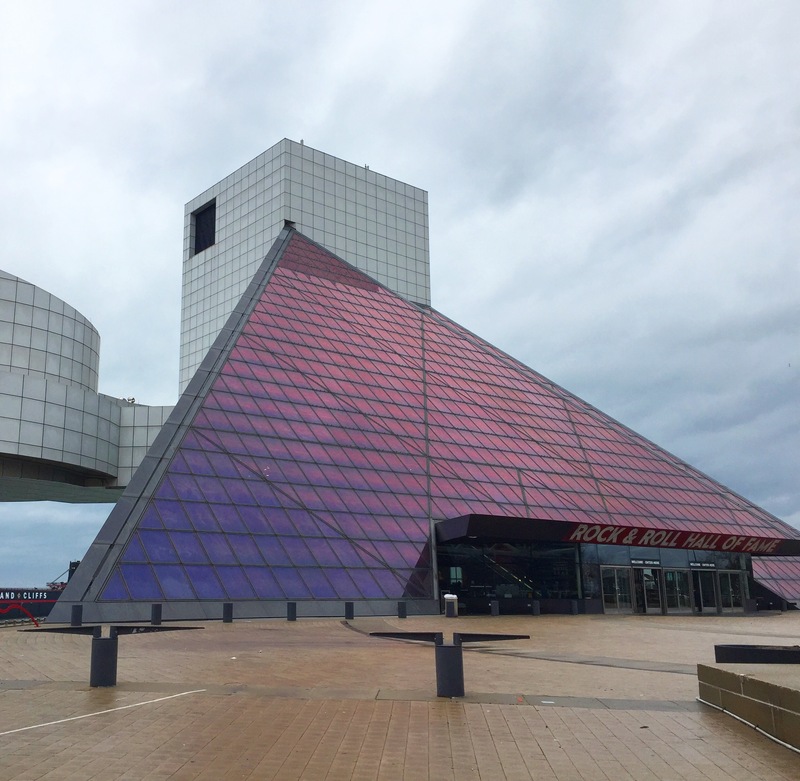 Right beside the Great Lakes Science Center is the Rock and Roll Hall of Fame and Museum. It is located in the shore of Lake Erie. 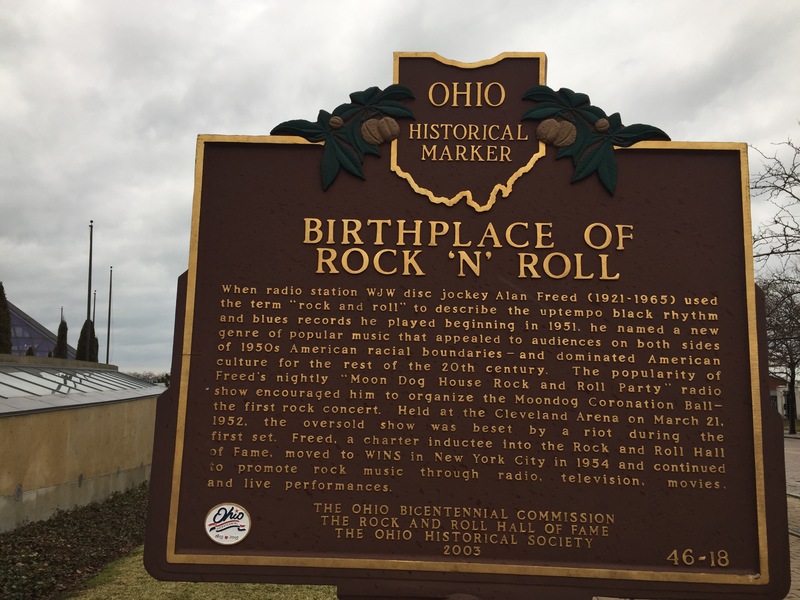 It has been established to recognise and archive the history of the best-known and most influential artists, producers, engineers, and other notable figures who have major influence on rock and roll development. It has different levels in the building. Most of the exhibits in every levels feature the roots of rock and roll and its major impact to cities around the world. 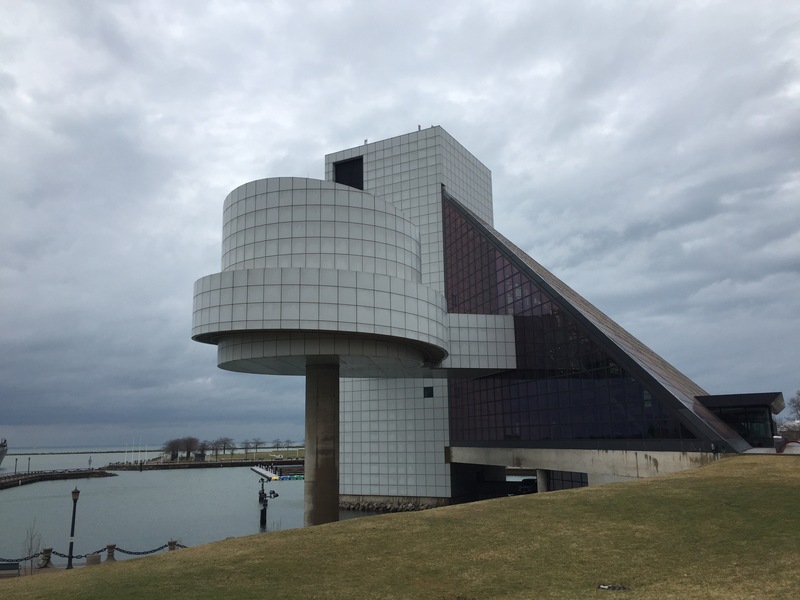 After my visit in the Rock and Roll Hall of Fame, I headed back home since it was getting late and the drive from downtown Cleveland to my place is about 2 hours and a half. To top it all off, now that I’m back to blogging. It’s time for me to travel the world again. Due to blogging, it has put my life in constant move. 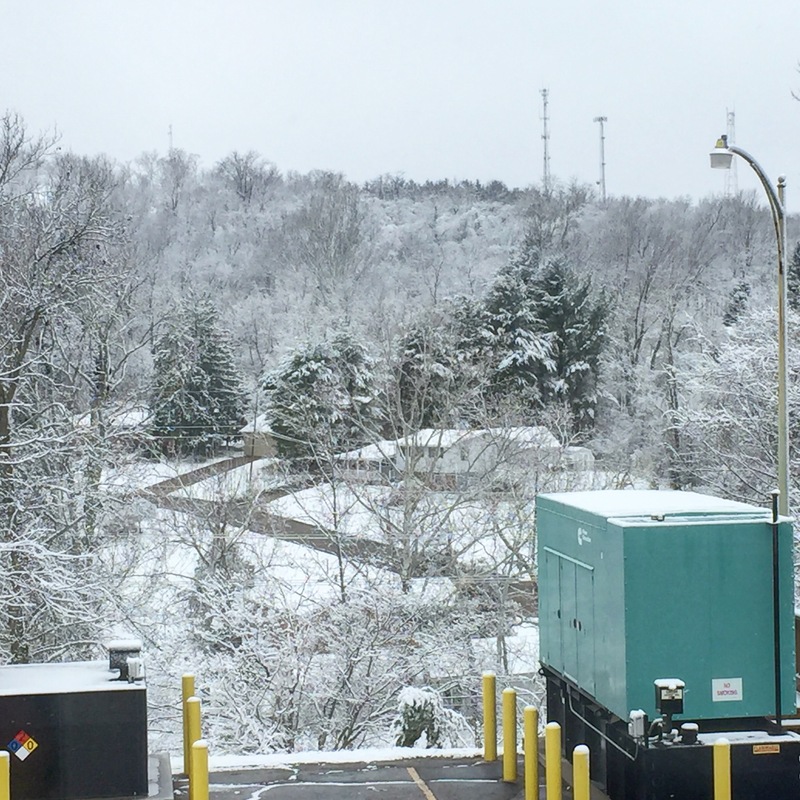 Making it a little less stressful is a way for me to survive my stay here alone and from this view taken at work in Marietta.